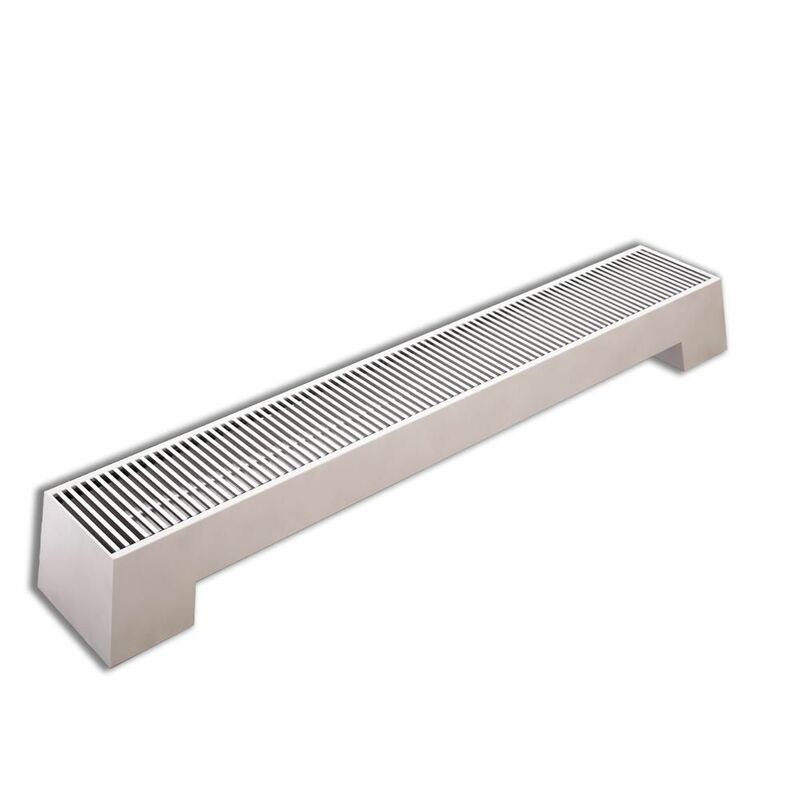 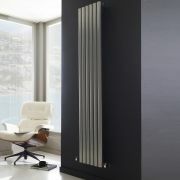 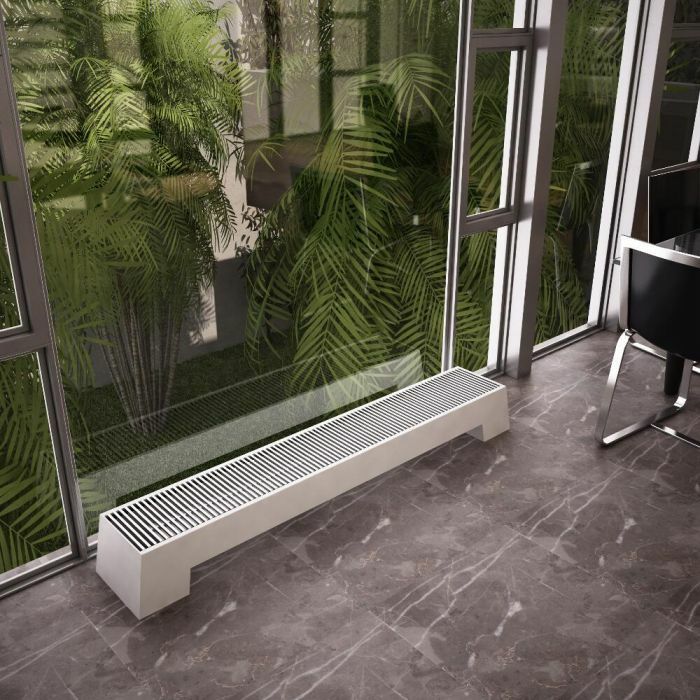 The Adva 8” x 71” double panel low level convector radiator features a space saving design and a striking white finish. 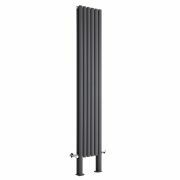 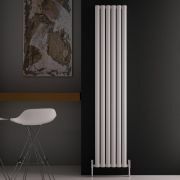 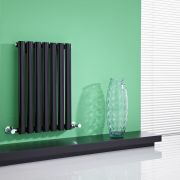 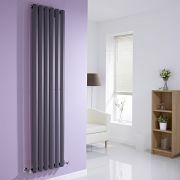 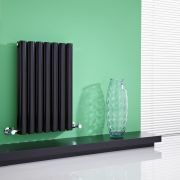 Boasting a high quality steel construction, this floor mounted low level designer radiator is a perfect choice for areas in which wall fixing is not viable. 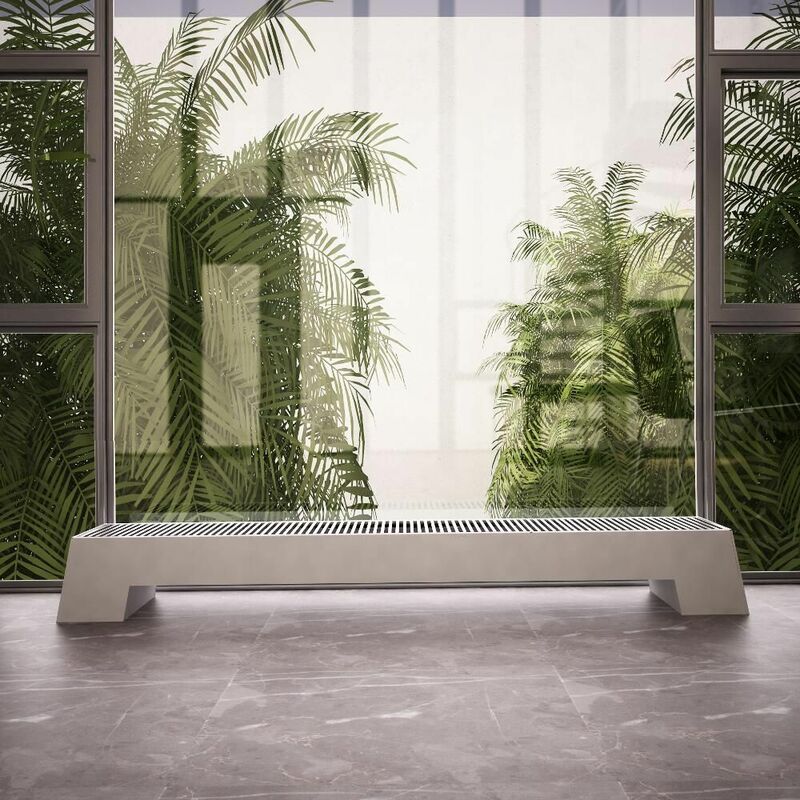 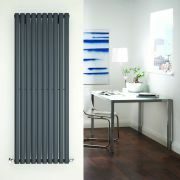 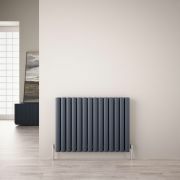 Suitable for installation almost anywhere in the home, this radiator provides an outstanding heat output that will quickly transform your chosen room into a warm and inviting space. 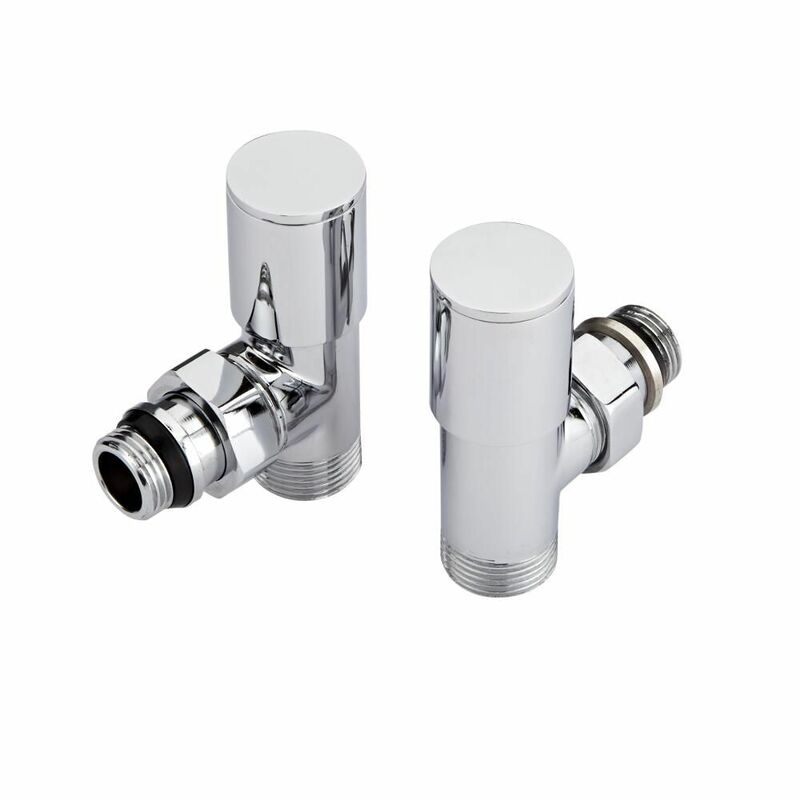 It comes complete with a pair of manual angled valves. 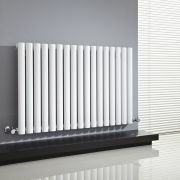 You're reviewing:Adva - White Double Panel Low Level Convector Radiator - 8" x 71"